Durant didn’t tweet after the game, but I’m sure one of his burner accounts did. 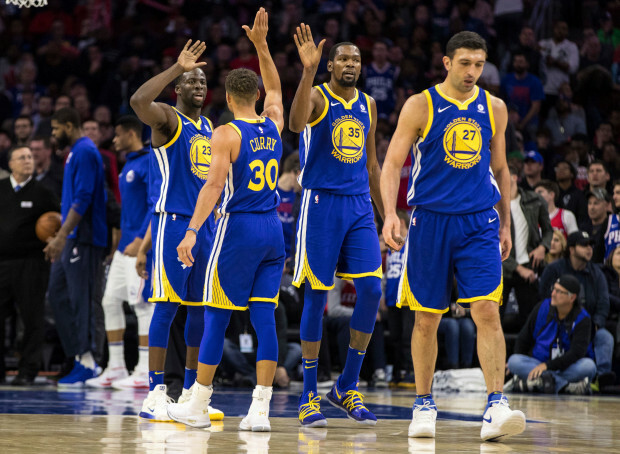 The Warriors used a dominant 47-15 third quarter en route to a stunning comeback and a teaching point for the young Sixers, who collapsed in the second half en route to a 124-116 loss to the defending champs on Saturday night. Philadelphia put up 47 points in the opening frame and led 74-52 at the break. The Wells Fargo Center was going absolutely bonkers, “Trust the Process” chants reverberated throughout the arena, but then the second half came and the rabid fans sat stunned as Steph Curry knocked triple after triple in the third. The two-time MVP registered 20 of his 35 points in that pivotal stanza. Golden State shot 68 percent (17-of-25) in the blistering period and knocked down 6-of-9 from beyond the arc. Philadelphia, meanwhile, went ice cold. The duo of Joel Embiid and Ben Simmons, who each had 15 points in the first half, combined for just two points in the third quarter. The Sixers were just 7-of-22 from the floor in the frame. A pair of Curry free throws staked the Warriors to their first lead of the second half, 90-89 with 1:49 to go in the third, and they headed into the fourth with a comfortable 99-89 advantage. But before all of that, Golden State took Philadelphia’s best shot, something Warriors coach Steve Kerr is used to. It wasn’t that they turned it around, it happened in the blink of an eye. You knew the run in the second half would come. It was a painful lesson learned. Man, that was a really fun first half though! 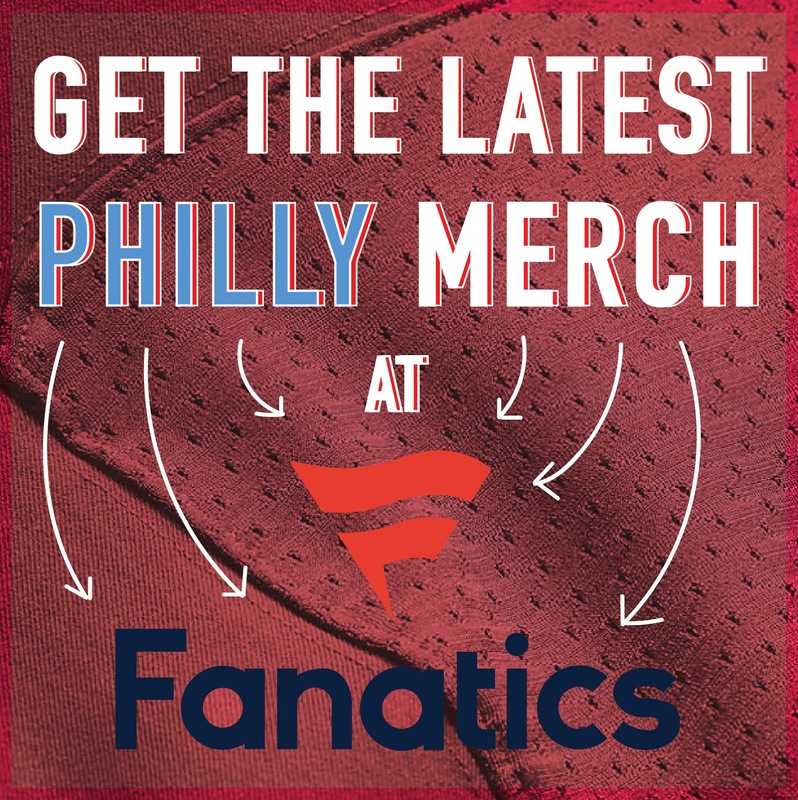 Simmons, Embiid and Robert Covington were humming! Simmons had the handles going. And this behind the back dribble and finish at the rim after David West attempted to go for a steal was sweet. Embiid stormed out of the gate with this thunderous dunk down the lane. He was also running the floor. Covington nailed a trio of 3-pointers in the first quarter, but this play was the epitome of what he brings to the table. He stripped Durant at one end and pulled up for a 3 at the other. Simmons finished with 23 points, 12 assists and eight rebounds, while Embiid had 21 points and eight boards. Covington netted 20 and was 5-of-11 from long distance.